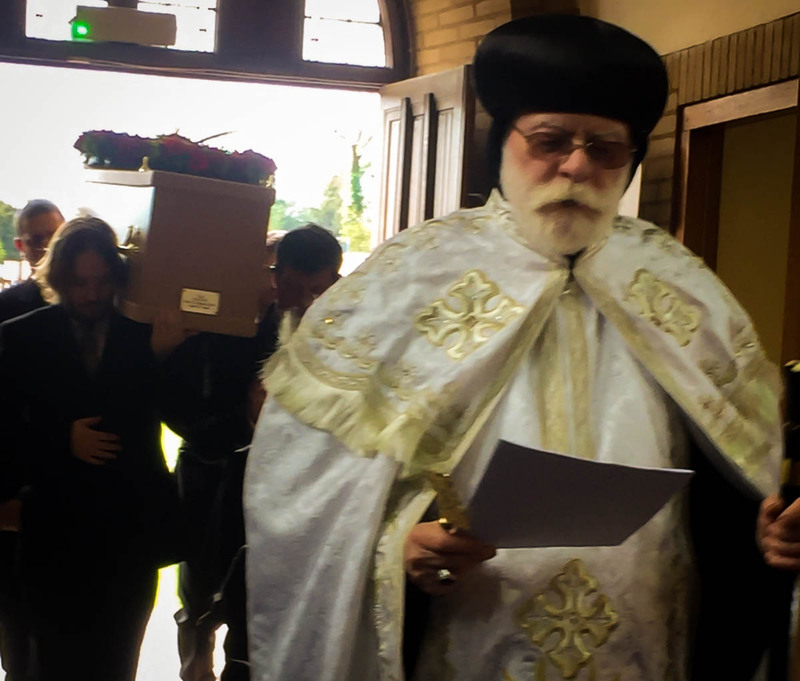 On 10 April at the Downs Crematorium at Brighton, Abba Seraphim officiated at the funeral of Paul Gevriye (1956-2018), a Syrian Orthodox man from Sweden who died whilst staying with friends in England. Paul, whose baptismal name was Abdul Massih (Servant of the Lord) was originally from Aleppo. 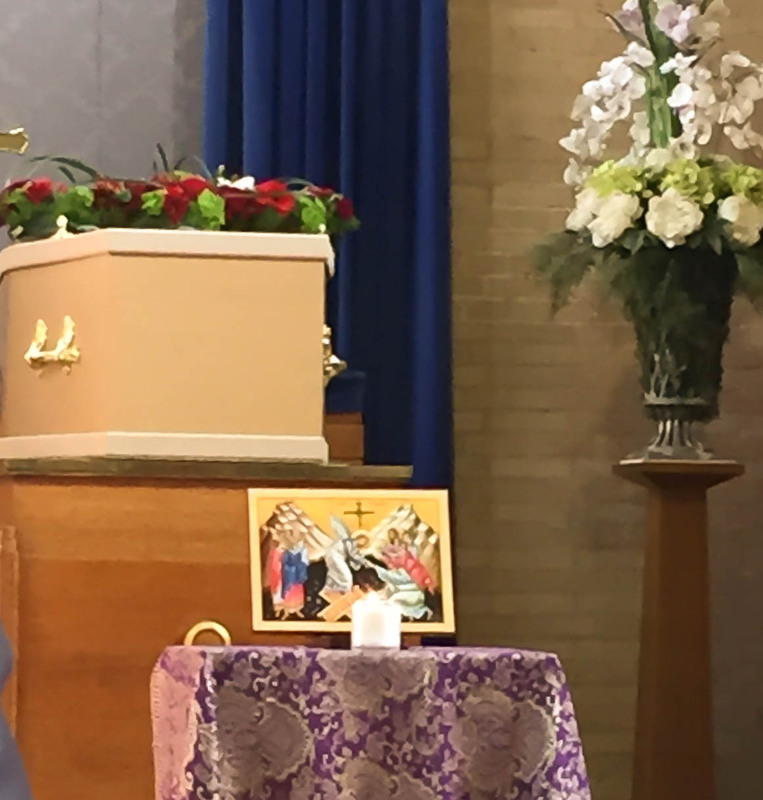 Having been approached to assist with the funeral, Abba Seraphim spoke of his happy memories of Aleppo before the civil war and his close friendship with Archbishop Mor Gregorios Youhanna Ibrahim of Aleppo, who had been kindnapped by Daesh (Isis) in 2013, but heard nothing of since. 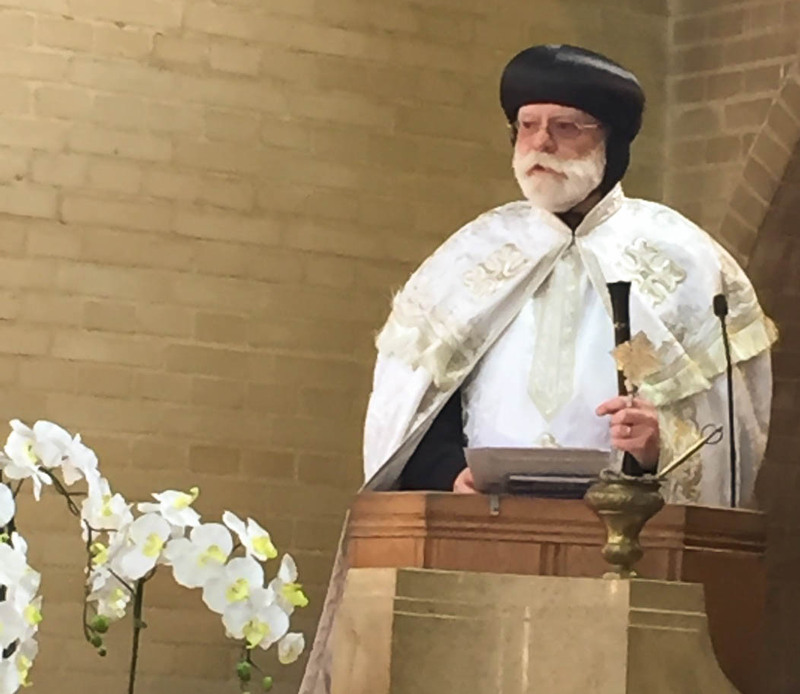 He also said that as the British Orthodox Church owed its origins to the goodness and generosity of Metropolitan Julius of Emesa (later Patriarch Mor Ignatius Boutros IV) there was a deep sense of gratitude to the Syrian Orthodox Church and any opportunity to be of service to its faithful was a privilege.